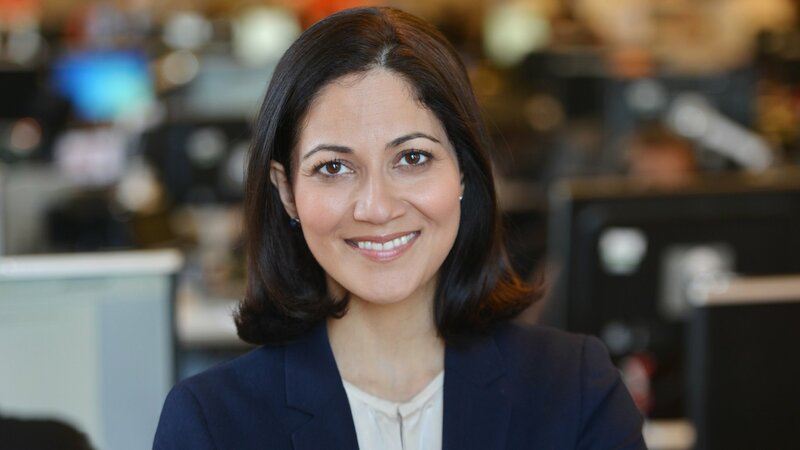 Our latest Speaker Series guest is Mishal Husain, presenter of BBC Radio 4’s Today programme and the BBC One News. With 20 years' experience in journalism, her work has taken her from Davos to Rohinga refugee camps and from interviewing Prime Ministers to Prince Harry and Meghan Markle. Born in the UK in 1973, she grew up in the Middle East before reading Law at Cambridge. She also has a Master's in Law from the European University Institute in Florence. In 2016, she was named by the Sunday Times as one of the most influential people in Britain. Mishal's new book, The Skills, is a guide to help anyone, but particularly girls and women, hone the requisite skills and abilities to thrive, in whatever field of work they choose. We look forward to welcoming South Hampstead pupils, parents, staff and friends to hear about her experiences as well as to pick up some tips on how they might forge their own path to success.